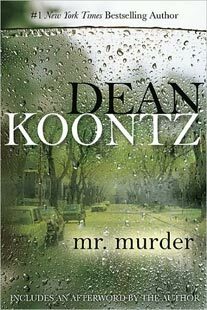 A delightful picture book from bestselling author Dean Koontz. Not everyone can be a dog. Some must be people. Some must be cats, or birds, or even skunks, although it’s hard to explain why anyone would want to be a skunk. 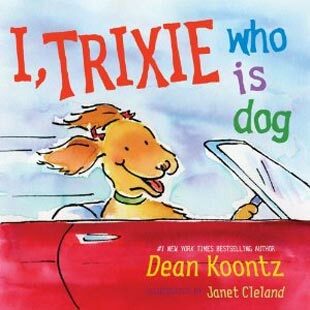 But Trixie is happy, because she does get to be a dog—the best thing there is to be. The food, the belly rubs…if only she could drive, her life would be perfect! 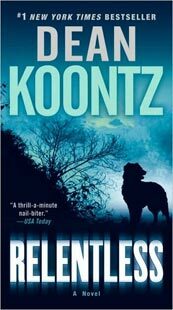 Trixie Koontz, a golden retriever, has been a frequent guest blogger on Dean Koontz’s website. 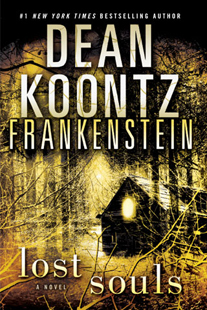 Their past collaborations include New York Times bestseller Bliss to You: Trixie’s Guide to a Happy Life, and Life is Good! : Lessons in Joyful Living and Christmas is Good! Trixie Treats and Holiday Wisdom. Janet Cleland has created illustrations for a wide range of clients, including Parents Magazine, The Wall Street Journal, Hallmark Cards, AT&T, Purina, Conoco and J.P. Morgan. She lives in California.